Thank you too all that attended! The "I Am Brave" Women's Success Seminar is a power packed one day event designed to develop and unify women by empowering you with a wealth of knowledge from a panel of influential women from our community. Our one day seminar will give you the latest information on business, leadership, branding, marketing, strategic influence, spiritual success and real world skill sets that we feel are needed to navigate whatever leadership path you choose and leave you empowered to impact your family, business and community. SUSAN CONSTANTINE MPsy, IS THE WORLDS LEADING AUTHORITY ON BODY Language. FROM SMALL BUSINESSES TO FORTUNE 500 COMPANIES, SHE PROVIDES SCALe-ABLE CORPORATE LEADERSHIP TRAINING AND SUPERCHARGE LEADERS, MAKING THEM BETTER COMMUNICATORS AND MORE EFFECTIVE LEADERS, able to motivate and inspire those around them. Cece wilck is a resourceful leader adept at implementing high-profile, image-based marketing and public relations programs within consumer luxury/lifestyle industry. previous producer of "the daily buzz" cece has launched products that have been featured on oprah and in own magazine. Diana Bolivar recognized as “Women Who Mean Business” honoree by Orlando Business Journal, and “Most Influential Women” by Orlando Life Magazine, Diana has established herself as a business and economic development “influencer”. With more than 20 years of experience in the nonprofit, legal, medical, and construction industries, Diana Bolivar’s mission for the HCCMO is on membership retention, and innovative business ideas that result in attractive economic propositions for her members. 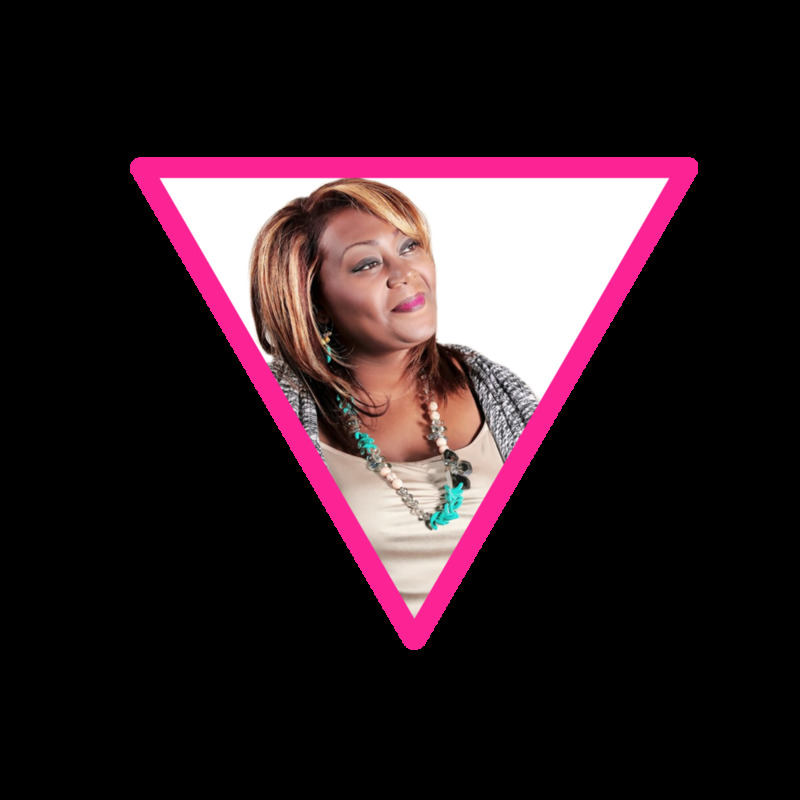 tia maldonado is a realtor, counselor, TV producer, and pastor. Her radiant personality and genuine love for others are cherished by those who encounter her. She is one of the most dynamic speakers of our time. Her ability to motivate and inspire through her life experiences is what separates her in corporate America. With more than 20 years as a business coach, sales manager and speaker, Coach Jenn Lee delivers a memorable twist on the standard coaching message, imparting both the real-world takeaways and the rocket fuel motivation needed to give individuals the ability to live the life they envision. We envision a world that every women is equipped with the tools to live abundantly, purposefully and successfully.